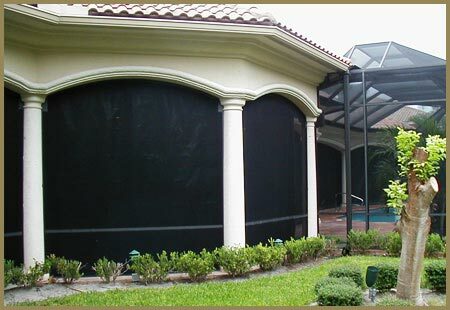 Brevard Shutters & Accessories, Inc. is a dependable hurricane protection company that provides all forms of storm protection: Roll-up’s, Bahamas, Colonial, Accordions and Hurricane Panels. When you choose our company, you get quality controlled, factory built products, coupled with superior service. This means more satisfied customers and that leads to great referrals. Currently we are assisting clients from Brevard County to Port Saint Lucie County. With over 7 years of reliability, our customers trust us to do the job right, and maintain high standards. 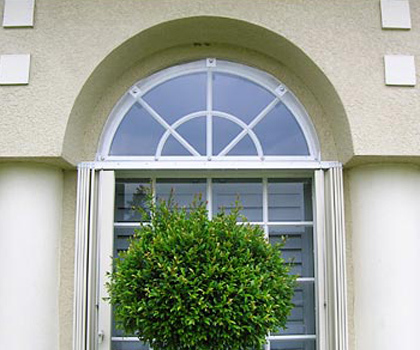 Your order receives individual attention from design consultation through fabrication, installation and completion. We also have a new showroom displaying all of our products from hurricane shutters and storm panels, to pool enclosures, screening, aluminum railings and Baby Guard pool fencing. 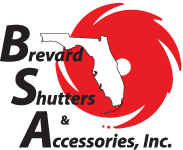 Brevard Shutters & Accessories, Inc.